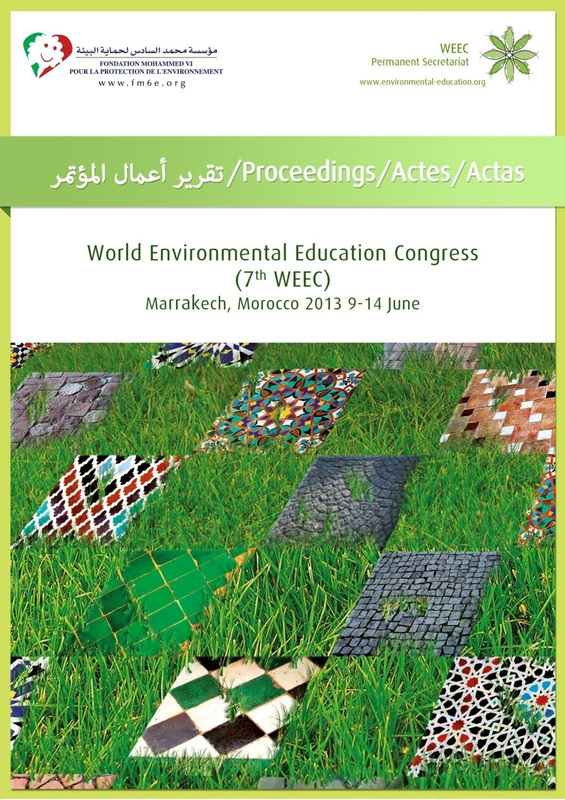 Under the royal patronage of His Majesty King Mohammed VI, and under the presidency of Her Royal Highness Princess Lalla Hasnaa, President of the Mohammed VI Foundation for Environmental Protection, the Seventh World Environmental Education Congress (WEEC) will be held from June 9 - 14, 2013 at the Palais des Congres in Marrakech, Morocco. Since its launch in June 2001, the FM6E has placed education and awareness issues at the heart of its mission to protect the environment by applying a federating and partnership approach. The previous congresses took place in Portugal, Brazil, Italy, South Africa, Canada and Australia. 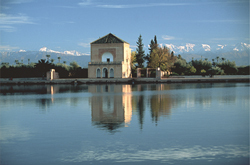 Thanks to a process initiated by the government, Morocco encourages a collective awareness of environmental issues to inspire daily behavioral changes in Moroccan citizens. Since 2003 the World Environmental Education Congress has taken place periodically. The WEEC is a worldwide network of debate and research. The Network was established to give the Congresses continuity. The world meetings are coordinated by a Permanent Secretariat that has its headquarters in Torino, Italy, under the supervision of Istituto per l’Ambiente e l’Educazione. This will consequently favour discussions about the key issues in environmental education; the exchange of thoughts, experiences and proposals from one Congress to the next; and the creation of a worldwide community of research and practice in environmental education and sustainability.